How well are your plumbing functions in Hinchley Wood London ? Hinchley Wood has a unique distinction of a unique suburban village, an ideal place for residences away from the hustle and bustle of the city. People who often caught up in the cacophony on roads know the importance of serenity in their villas. Quietness is good, and the desired locations and gardens alongside make homes worthy to reside. But at London Gas Plumbers, we feel that houses in a suburban village should have adequate water supply for drinking, cooking, washroom purposes, and for gardening. 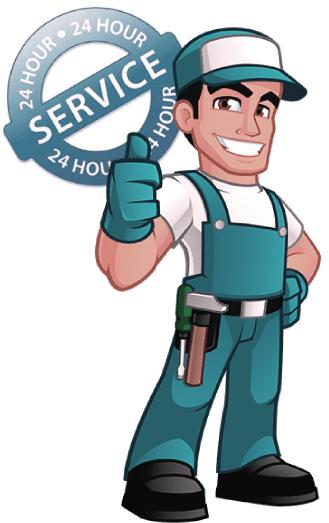 Hold on, what is more, pronounced is the dire need of emergency plumbing services for the coveted properties in Hinchley Wood. To be specific, you need a plumbing and heating partner. London Gas Plumbers have 25 plus years of experience in plumbing, heating, gas service, kitchen design, bathroom design that will facilitate your lifestyle. Lifestyle is enhanced by itself when you get the services from us for central heating installation, CCTV installation in drains, as well as periodically servicing the facilities for its optimum value. Residences of Hinchley Wood, do you have gas safety? Go for gas certification from our certified experts. Many are paying the price for substandard service from uncertified gas service providers. We pitch for your protection through gas safety services like gas installation, gas pipe inspection and testing, new appliance testing, fuel-chimney-air vent servicing etc. All these services ensure that you have adequate gas safety, hence away from gas induced fire accidents. Holiday Inn, Double Tree Hotel, The White Hart Hotel, and Travelodge Chessington Tolworth can attract more customers only with emergency plumbing, heating, gas service from experts. Commercials like hotels can have a service contract with us for your smooth, soft functioning of operations.